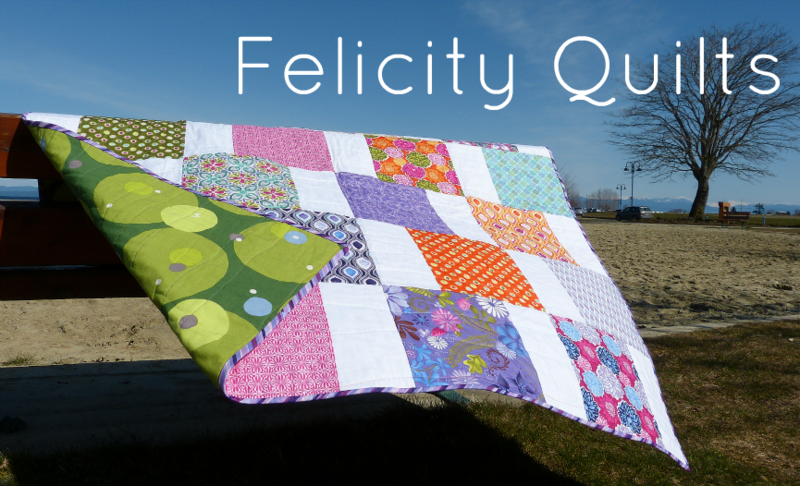 Felicity Quilts: 2018 Finish-A-Long: Tutorial Week! I’m confused. Have I been too late again? Thought the deadline was Today at 8 pm.